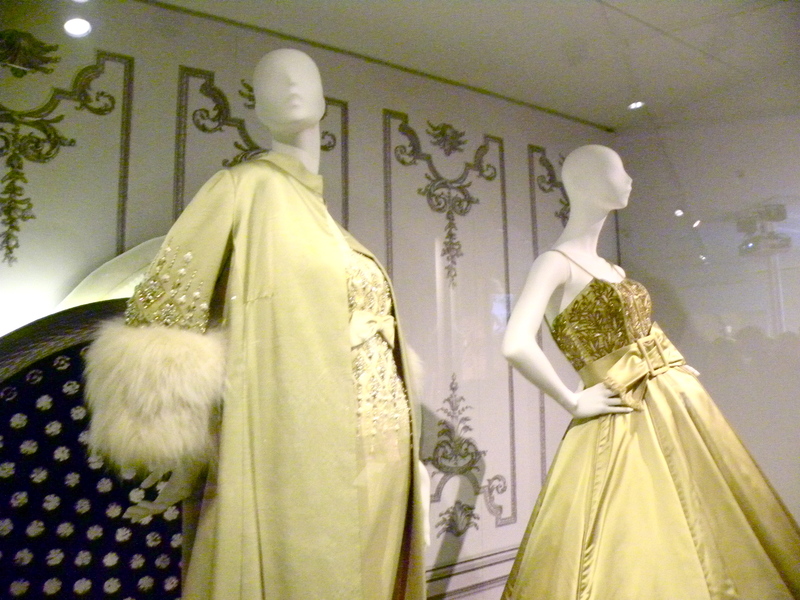 It’s been far too long since my last visit to the Victoria & Albert Museum, so to make up for my absence and celebrate the reunion, I made sure to catch their spectacular Ballgowns “British Glamour Since 1950” exhibition. And, what a treat it was to see! It was beautifully put together with some truly exquisite pieces on display. I think this exhibit would make a lovely addition to their permanent collection, but oh well, we can’t have everything! 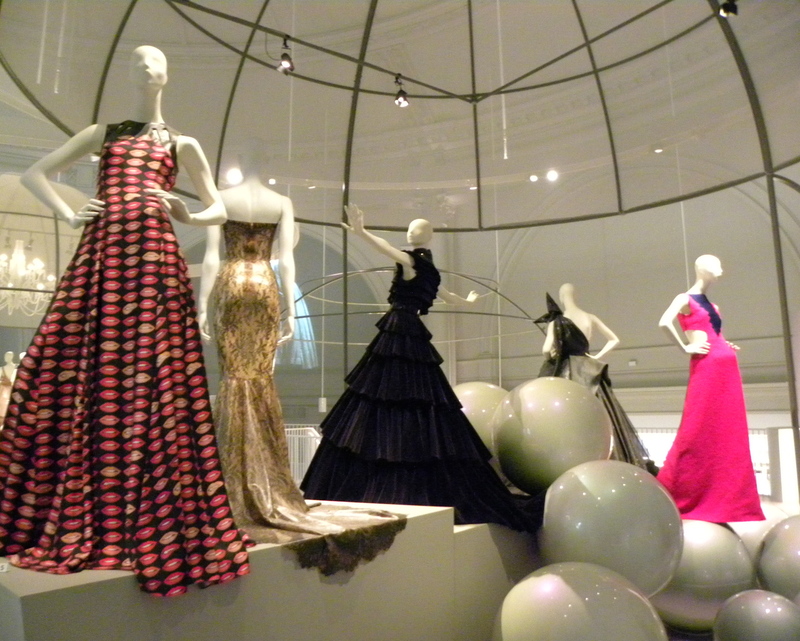 Then, the mezzanine featured contemporary ballgowns by designers such as Giles Deacon, Matthew Williamson, Alexander McQueen, Mary Katrantzou and more. But, in all honesty my heart lay with the ground floor designs. There’s just something so undeniably elegant and mysteriously exciting about the past compared to the present. However, regardless of where your preferences lie, I’d certainly advise anyone and everyone to see this beautiful exhibition before its demise on January 6, 2013. Hurry and enjoy!